Congratulations on your forthcoming wedding and we are delighted that you are considering using our venue for your special day. 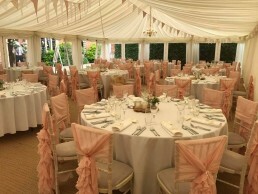 We understand that planning a wedding is very exciting but can equally be a daunting prospect. At Dorton House, our experience, expertise and guidance will make it an enjoyable rather than a stressful process. We will be on hand throughout the entire journey. 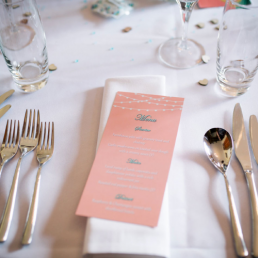 We can offer you as much direction and support as you desire, including on the wedding day, sourcing and recommending the best local wedding suppliers. Our flexibility and personal approach means that we can cater to your every need, ensuring that your big day is a unique and unforgettable occasion. 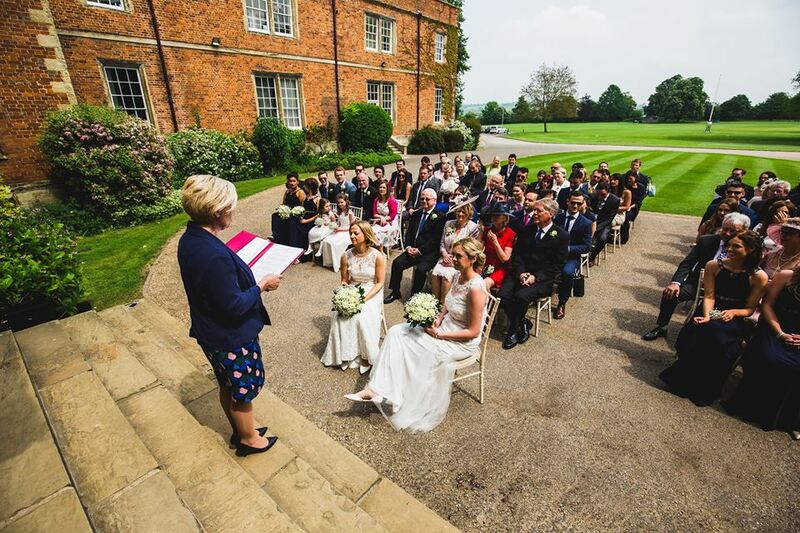 Deciding to host your wedding at Dorton House means that the venue is exclusively yours for your entire wedding day. Whether you chose to have a small and intimate wedding day or a large and glamorous event. 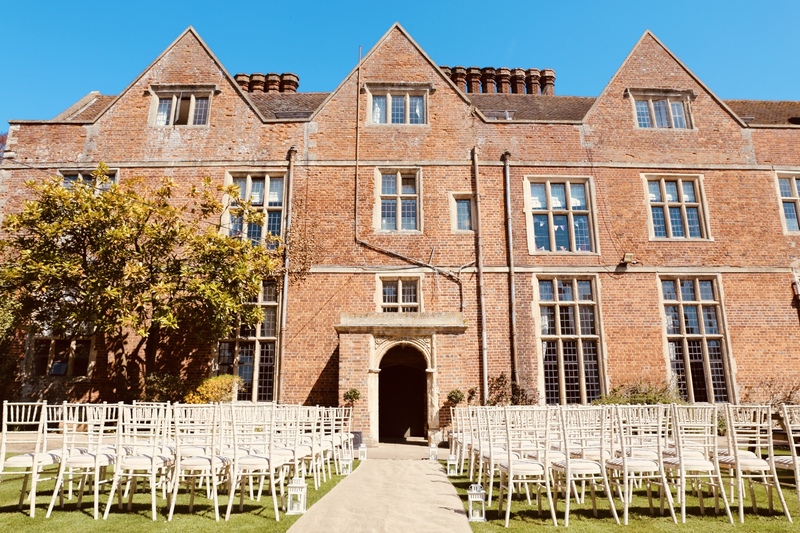 You will have access to virtually the entire ground floor of the mansion and you will also have full access to our stunning grounds to use as you wish. Whether it be for an outdoor drinks reception, garden games and entertainment, endless opportunities for photo’s or even siting a marquee. 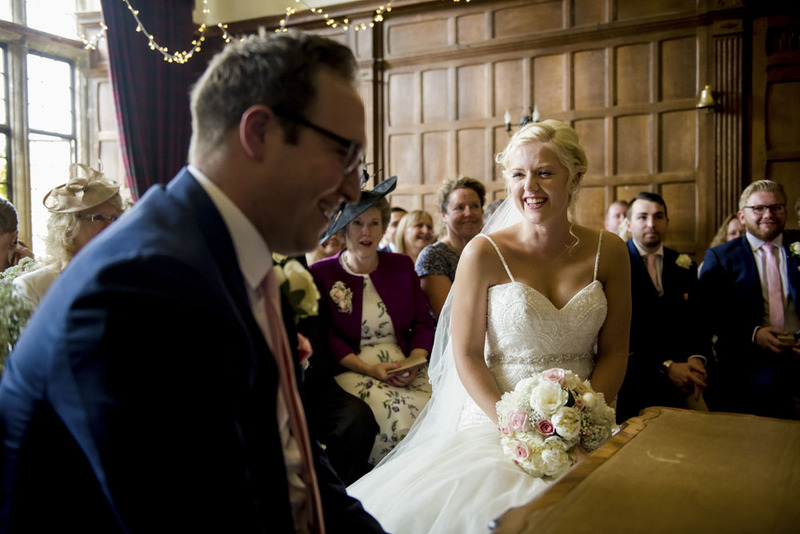 Dorton House was awarded its marriage license in 2002, but couples have been getting married within the grounds at the tranquil St John the Baptist church since the 15thcentury, so marriage is part of the great history of Dorton House. 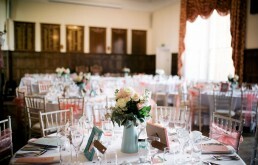 All our rooms in the mansion, each of which have their own distinctive character, are licensed to perform civil wedding ceremonies, with capacities ranging from 30 to 130 guests. 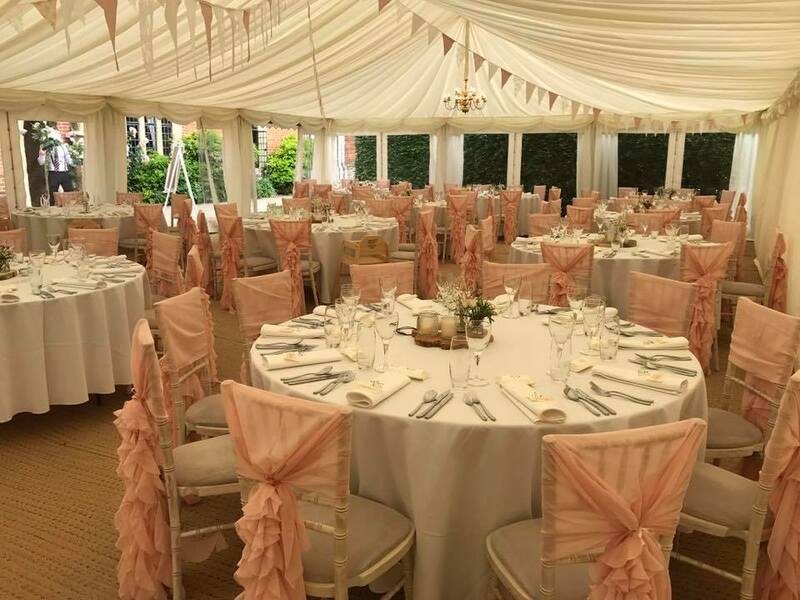 British weather dependent it is also possible to get married outside in various locations around our grounds, thus giving you the freedom to pick a room which suits your taste or to match the size of the wedding party. 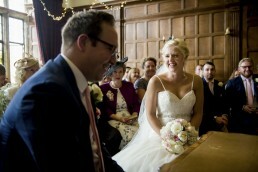 Unlike some venues in the area, we do not charge an additional fee if you also wish to get married at Dorton House. On your chosen wedding day, you can have access to the venue from as early as you need in the morning right through until the last dance at Midnight. 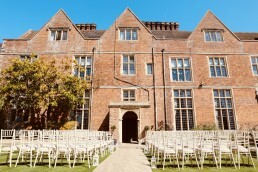 As we don’t hold weddings back to back, you will also have access to the mansion the day prior to your wedding day for the purpose of set up, decoration and dropping off any personal items required for your day – thus on your actual day you can relax, knowing that everything has been taken care of in advance. This venue is licensed for Civil Wedding Ceremonies. We can accommodate up to 130 guests for a wedding ceremony or evening party, or up to a maximum of 96 guests for a sit down Wedding Breakfast. We can accommodate up to 100 guests for a wedding ceremony or evening party, or up to a maximum of 60 guests for a sit down Wedding Breakfast. We can accommodate up to 30 guests for a wedding ceremony or evening party, or up to a maximum of 30 guests for a sit down Wedding Breakfast. Weather permitting it is possible to have an outdoor civil ceremony for up to 130 guests. Weather permitting its possible to have an outdoor civil ceremony for up 130 guests. 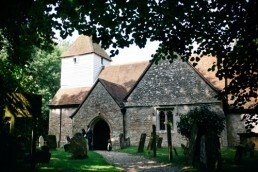 In addition to civil ceremonies being held at the venue we are in a unique position to be able to offer couples the opportunity of a church ceremony or blessing. Tucked away a mere twenty metres behind the mansion lies the beautiful 12th Century Dorton Church. To discuss the possibility of having a church marriage ceremony or a blessing at Dorton, in the first instance please contact the Associate Priest, the Reverend Priscilla Slusar, on Tel. 01844 238 325 or email rector@bernwodebenefice.com and she will be able to answer any questions you may have. This venue is not licensed. With 30 acres to choose from, the choice of location is yours, whether it be hidden in the magical walled garden, somewhere on the Front Lawns or on the North Terrace, you decide.